The debate between evergreen content and topical content is one that cannot be won, with both proving to be beneficial in their own right. However, evergreen content is often the preferred choice for many, especially as this sort of long lasting content will usually retain its relevance year after year. 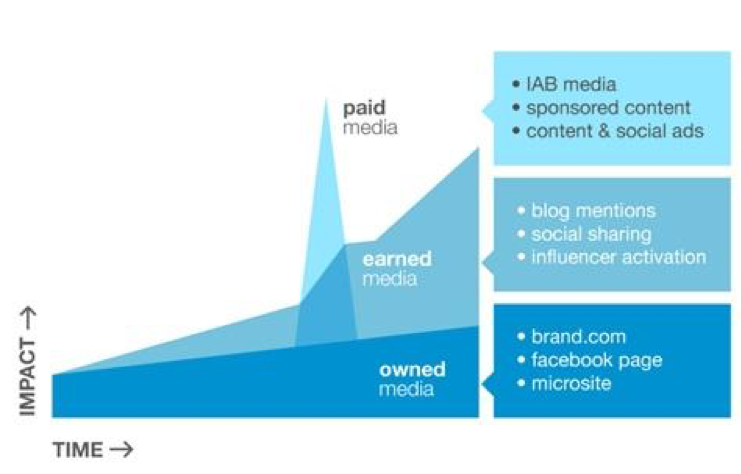 Earned media relies heavily upon longevity. Shares, mentions, and reviews are likely to occur over a longer period for content that remains relevant over time. In contrast, fleeting, time-specific topical content is more likely to produce ebbs and flows of earned media, with little long-lasting stability. However, evergreen content alone does not create a fully well-rounded strategy. Sometimes, topical content is necessary. Whether it’s a press release about a time-sensitive change in the business or, as we’ll discuss here in more detail, content that is tailored to seasonally appeal to readers at a given time of year, topical content is a necessity; it’s essential for engaging with the right people, at the right time. Utilizing topical content doesn’t have to affect earned media statistics. PR professionals can work to bridge the gap between seasonal, time-specific content and the typical benefits that are usually seen from evergreen content. One of the easiest ways to achieve this is through careful planning; through planning for the future and working to create themed content that can be reused throughout the year. Despite the seasonally-limited holiday theme, there are many evergreen aspects that can be included within a piece of content. These are snippets that remain unchanged regardless of the time of year and are consistently relevant. This could be quotes from company or industry leaders, business statistics, client or customer testimonials, or even interviews or industry insights, too. The advantage of using evergreen aspects is that they are often broad enough to suit many contexts, allowing them to be reused easily. Even holiday-themed aspects can still be used for alternative purposes if they support an idea. A holiday theme doesn’t always mean a holiday message. In fact, many types of holiday-themed content will include a non-holiday specific underlying message. For example, a piece about homemade festive decorations may be related to the brand’s dedication to recycling and eco-friendly processes. This is an evergreen concept that can be extracted and bundled into a short video to be released in the future. Of course, evergreen concepts can be extracted and reused for a variety of purposes; for articles, for quizzes, for future press releases and so on. 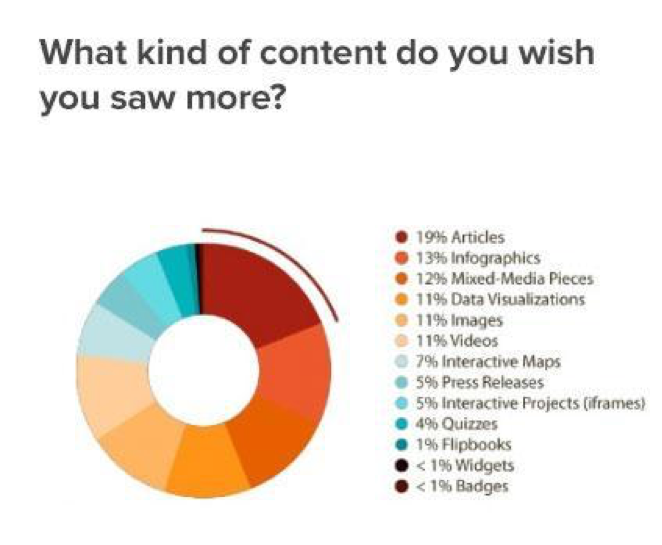 However, we say ‘video’ because it is clear that visual content, including other forms such as infographics and images, are typically preferred by journalists. Whether it’s annually, biannually, or even as regularly as monthly, a common tactic used to expand the reach of high-performing content is to re-post at a later date. A re-post could be made with some small changes, for example, or included in a ‘roundup’ style post, such as looking at the most viewed, most shared, or most talked about posts of the last few months. The trick is to create content that is so valuable that seasonal relevance doesn’t particularly matter. Instead, journalists and influencers are provided with multiple opportunities over time to share your valuable ideas with their followers. 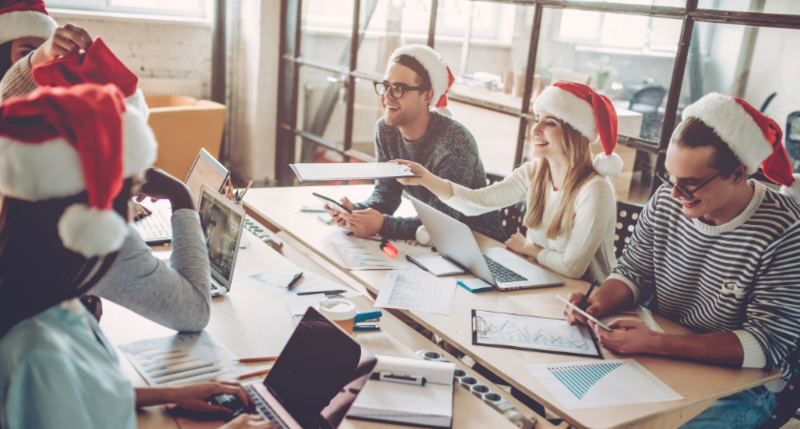 When creating holiday-themed content, take a moment to consider how the basis of the content could potentially relate to other occasions throughout the year. Could the previous example of homemade decorations and recycling be adapted to suit other calendar events? This doesn’t have to be religious holidays, either; school holidays, spring cleaning, seasonal changes… anything that will engage the audience. Reusing the same content with a different theme and different images can go a long way, especially in terms of providing you with additional angles to pitch to various media throughout the year. Of course, there are times when it may not be possible to repurpose holiday-themed content in its entirety. Therefore, when you’re planning your holiday-themed content, think about "chunking." "Chunking" is just that; building your content from distinct blocks, or chunks of information that all come together to create the finished piece. The advantage of this is that, at a later date, this finished piece can be disassembled to once again separate the chunks, with each chunk being repurposed individually. Think of each chunk as a building block that can be used to build all sorts of different designs. A question that some readers may be asking is “why bother creating content that’s reusable?” And it’s a good question to ask. 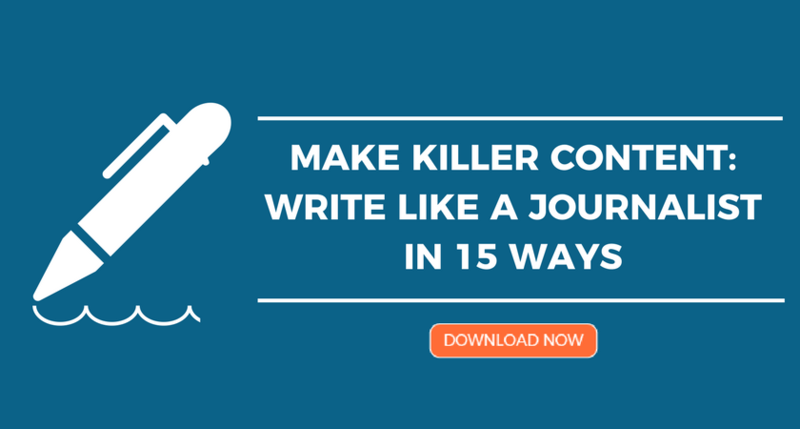 Why not just create brand new content throughout the year? The answer to this becomes very clear when we look at some of the most frustrating challenges affecting PR professionals. 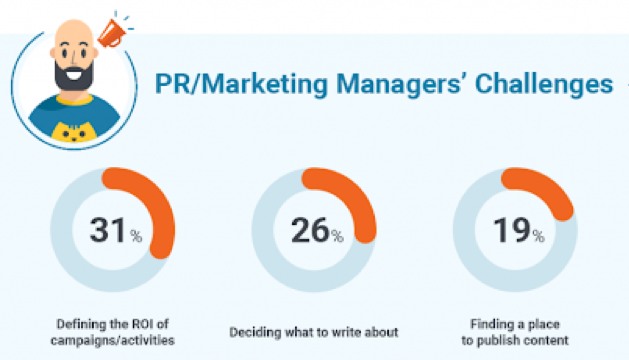 Deciding what to write about is cited as one of the top three challenges for PR professionals, with 26 percent claiming that coming up with a suitable topic — one that’s not only going to appeal to journalists and influencers but also perform well with their followers and generate earned media — is a tricky job. And it’s not just trickiness that needs to be considered; it’s also the time and energy that’s required in generating new content ideas, too. Ideally, if a PR professional has put the time and effort into creating great content, they don’t want it to simply be a one trick pony; they want it to continue to bring value. This is the problem with holiday-themed content, which generally is only thought of as being valuable for a very short and specific period. However, this sort of topical content can generate earned media at other times of the year, bringing value to the business long after its initial seasonal publication. While it may not seem like it, topical content can be repurposed. It’s about planning for the future. Reusing content shouldn’t be an afterthought; it should be a concept that’s incorporated into the initial stages of content creation, using the above tactics to allow the content to be reused easily in the future.